The Buddha left his home and family and enjoined his followers to go forth and "become homeless." With a traditionally celibate clergy, Asian Buddhism is often regarded as a world-renouncing religion inimical to family life. This edited volume counters this view, showing how Asian Buddhists in a wide range of historical and geographical circumstances relate as kin to their biological families and to the religious families they join. Using contemporary and historical case studies as well as textual examples, contributors explore how Asian Buddhists invoke family ties in the intentional communities they create and use them to establish religious authority and guard religious privilege. The language of family and lineage emerges as central to a variety of South and East Asian Buddhist contexts. 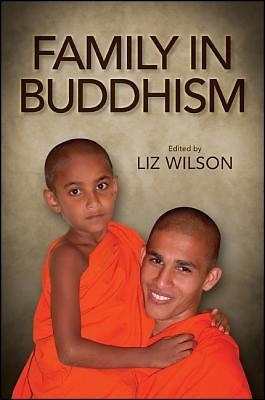 With an interdisciplinary, Pan-Asian approach, Family in Buddhism challenges received wisdom in religious studies and offers new ways to think about family and society.